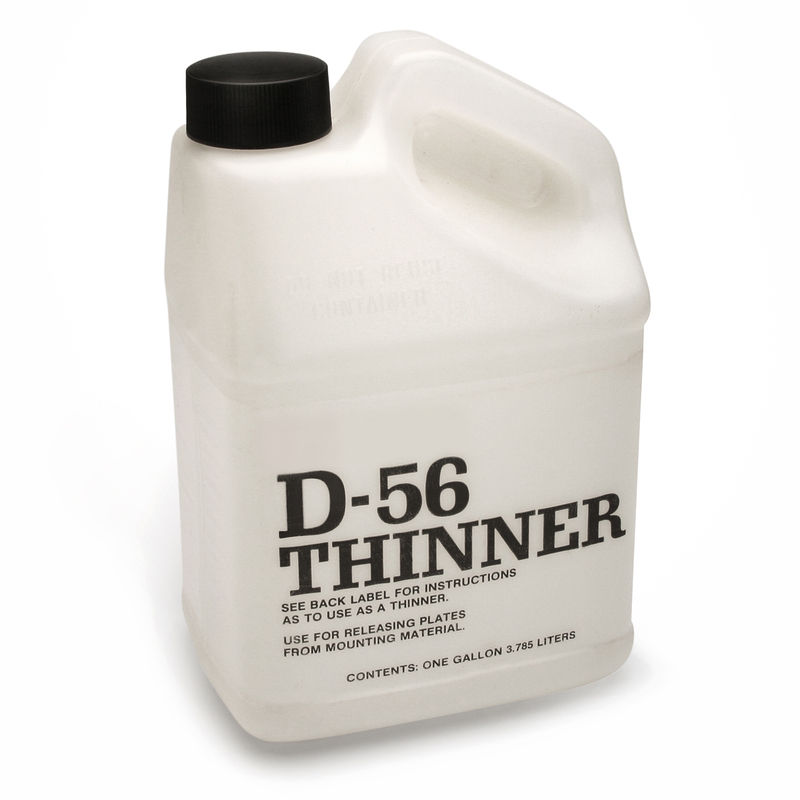 Use D-56 Thinner to reduce thickened adhesives to a brushing consistency that assures an even film of cement is applied when mounting material or printing plates. It assists in the process of removing and remounting plates. Sold by the case (packaged 4 Gallons/Case). 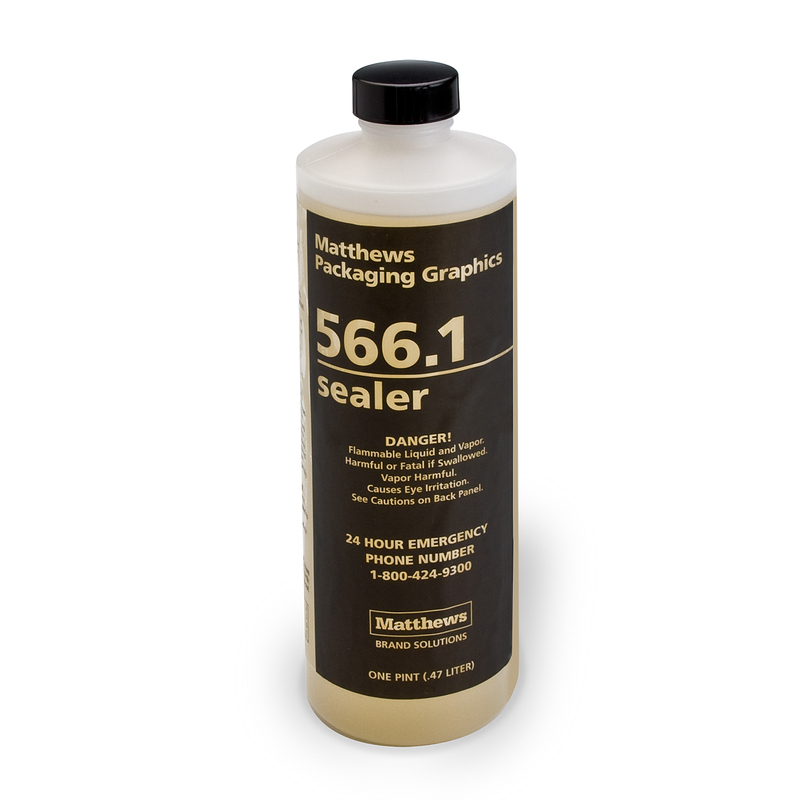 Superior protection for mounted plates from ink and solvents that may weaken of dissolve the adhesive bond with 566.1 Sealer. It has been specially formulated to work in conjunction with all mounting material and products, including Flex-Mounting materials. Plastic squeeze containers permit precise placement of sealer without the need for special applicators. Simply place a bead of sealer around the plate edges and brush it out for total protection. Sold by the case (packaged 12 Pints/Case). Marvel Clear Flex-Mount mounting material has improved cut-ability and a translucent finish, for easy see through mounting. Clear Flex-Mount has excellent bonding characteristics with adhesives. Flex-Mount is .030" thick, sold by the roll in 48" or 62" width. 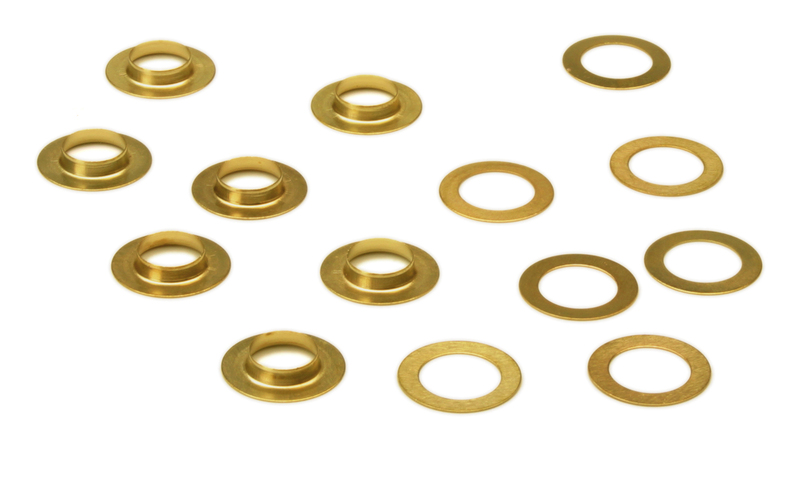 Marvel offers washers and grommets for use with Flex-Mount mounting material. Grommet kits are sold by the gross (144 washers/144 grommets) in 1/2" and 5/16". Marvel lead edge is available in several options, including Double Flange & Offset.